According to the media, Gong Yoo appeared on CNN ‘Talk Asia’ program on April 3rd. 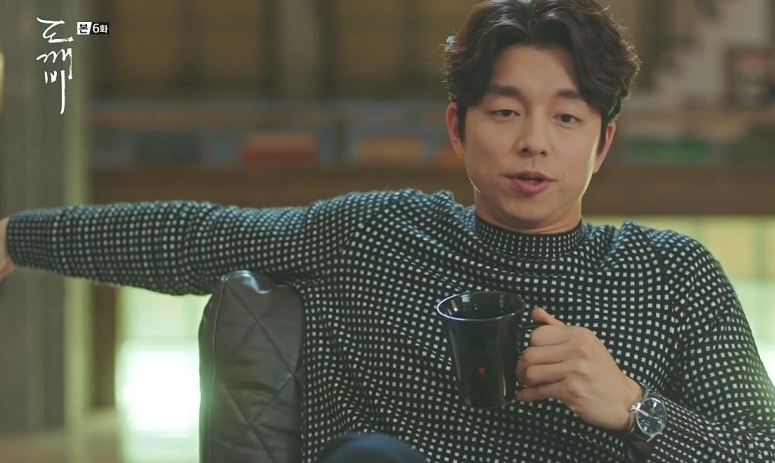 Gong Yoo became popular in the TVN drama ‘Goblin’ and this appearance was accomplished. ‘Talk Asia’ will be broadcast on CNN at the end of April.